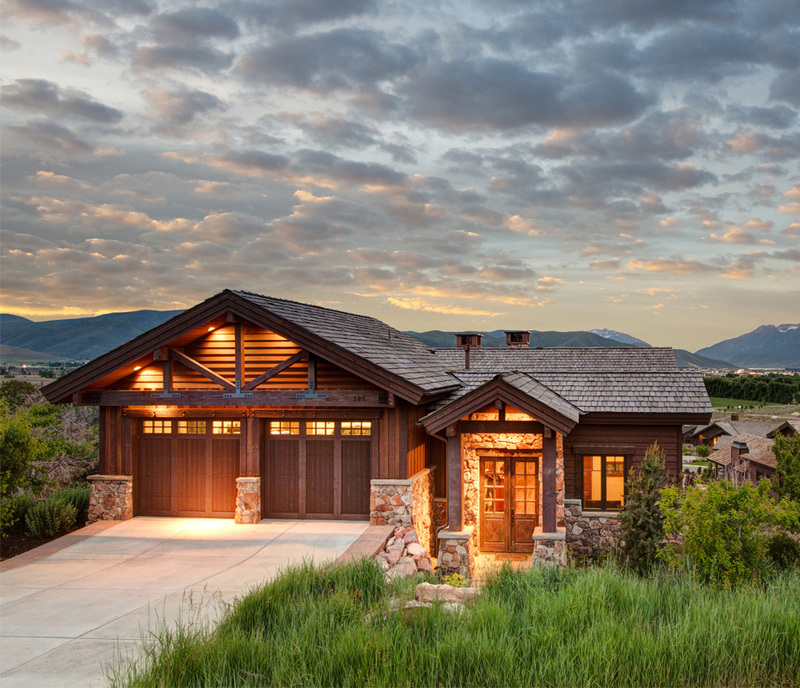 Red Ledges offers 2,000 acres of opportunities for homes in a range of sizes and pricepoints. Choose a homesite and build the house of your dreams – or choose one of the convenient neighborhoods where the basic designs are in place, many of which also feature the additional convenience of landscape and some other maintenance items being included. 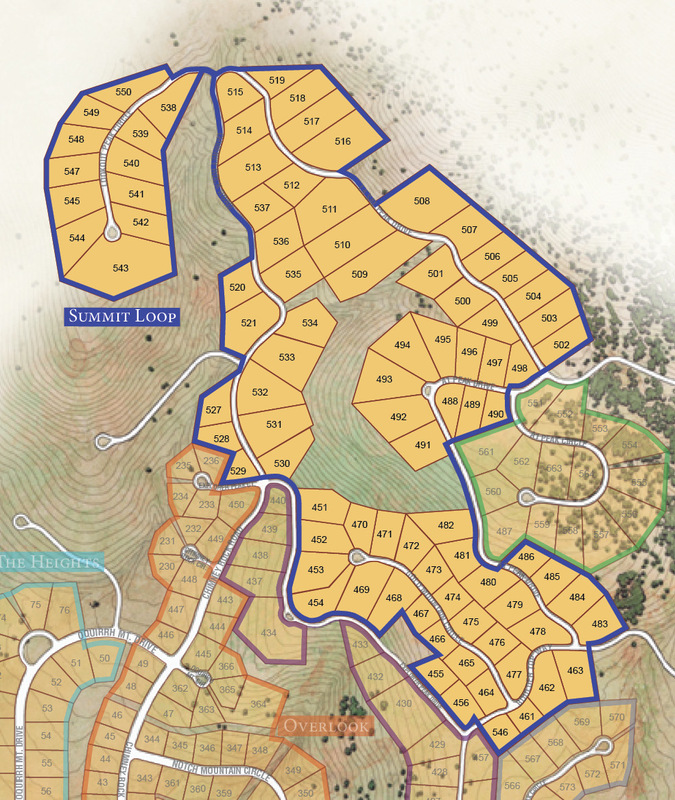 The new release of homesites in Mountainside feature large, gently sloping lots that offer views, privacy, and proximity to an upscale pool and dining facility being developed on Mountainside’s plateau. A unique combination of benefits, and a unique real estate opportunity. 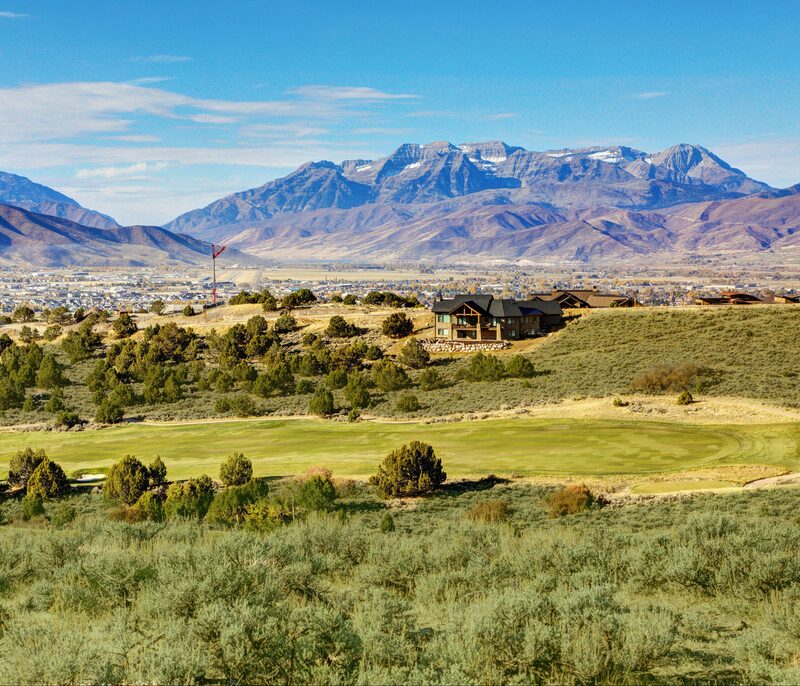 Located on the ridge that includes the famed outcropping that gives Red Ledges its name, the Juniper Hills neighborhood offers larger, wooded estate homesites that overlook the Jack Nicklaus Signature course, many with commanding views of the Heber Valley and the Wasatch Mountains. The Cottages in Red Ledges’ maintenance-free Kings Peak neighborhood are conveniently located close to the private member gate and steps to the under-construction Village Center. 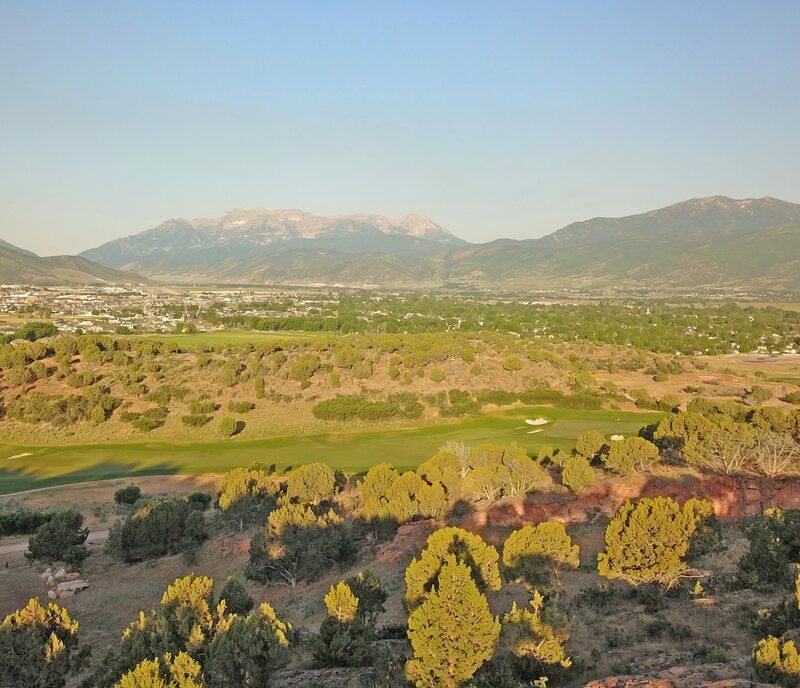 The neighborhood is bordered by the Jack Nicklaus Signature Golf Course and a large tract of open space with walking trails. 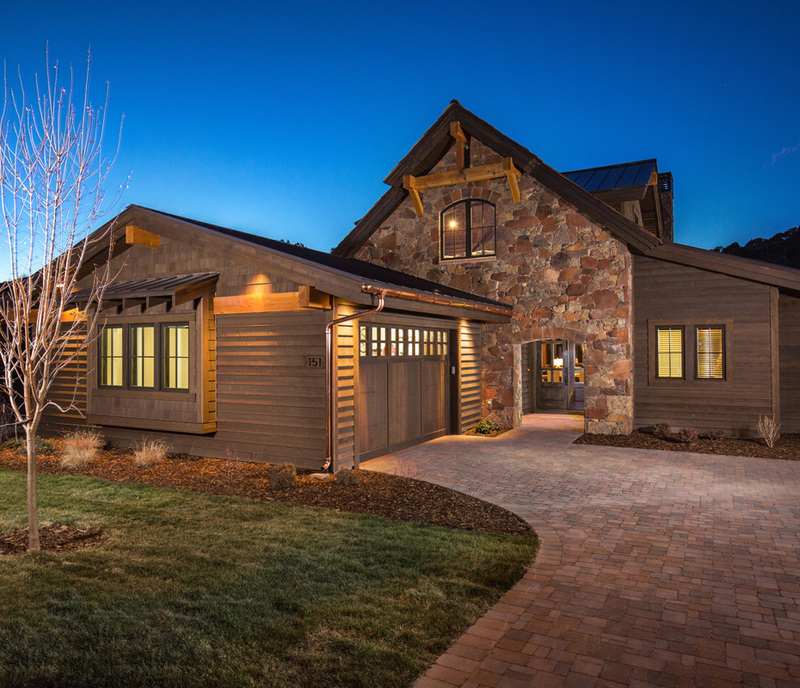 With “walk down the path” access to the Red Ledges Clubhouse campus’ golf, tennis, fitness, dining, pool and playground offerings, the luxuriously appointed Club Cabins allow members to fully enjoy the lifestyle of the club and community. 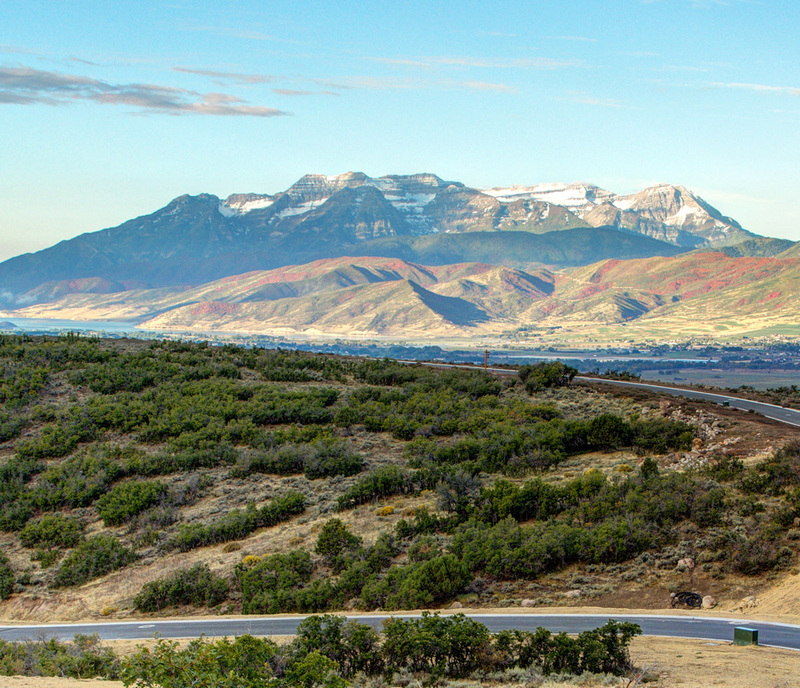 As the neighborhood at the current high point in Red Ledges, Summit Loop offers its property owners commanding views of the Heber Valley, Mount Timpanogos or Deer Valley.